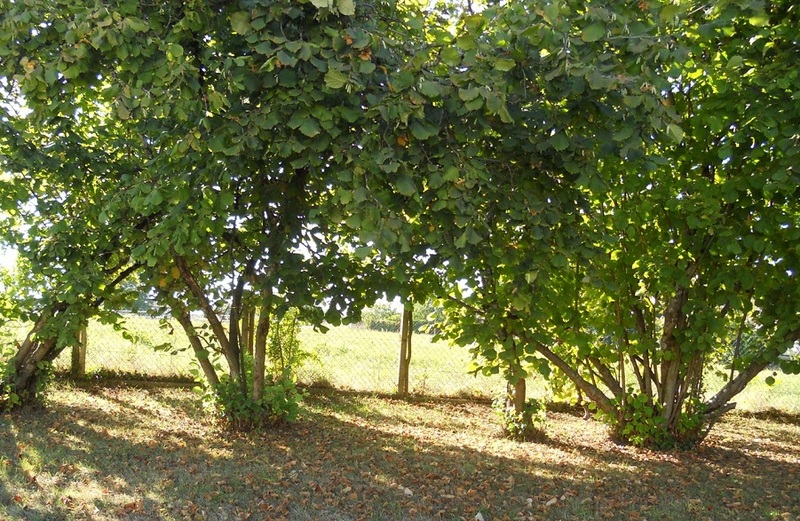 The production place of hazelnut must be clean and guidelines with hygiene rules. ‘’Kaslar LLC’’ controls each step of production from garden till packing of prepared product with special audit. 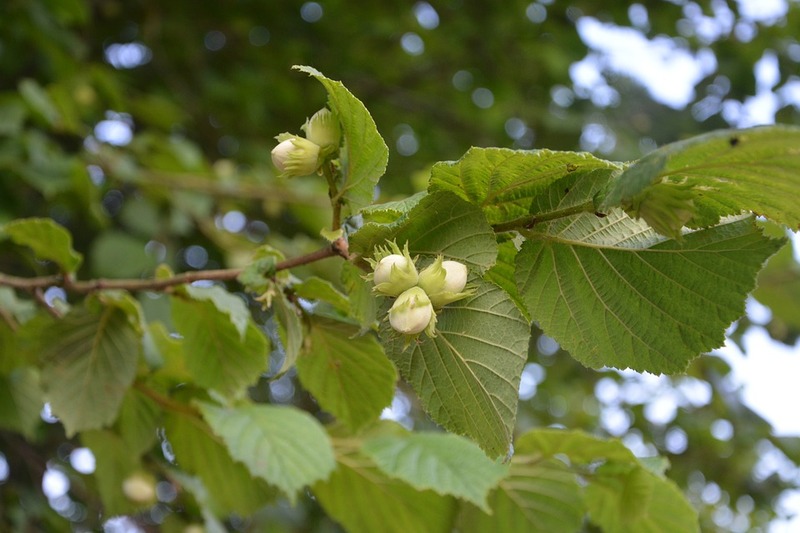 Our specialists control growing process of hazelnuts from blooming, up to gathering of fruitage. Collected fruitage transports to the factory. There we calibrate, break the shell. 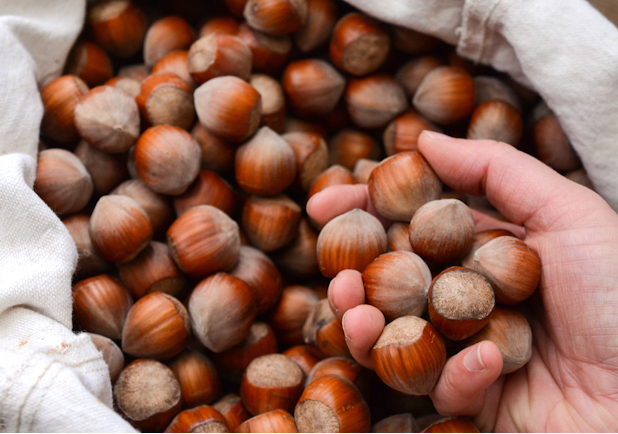 After separation from the shell, breaked hazelnuts sent to selection lines. Selected product tested in our laboratory. After obtaining required quality, products are packed as demanded and delivered to warehouse or direct to receiver. Natural hazelnuts are mostly packed in jute or polypropylene bags (40kg) or big-bags(1000kg). Roasted and chopped hazelnuts are packed in vacuum packages (20-25 kg) and placed into carton boxes. Hazelnut paste is shipped in barrels with content 200kg. 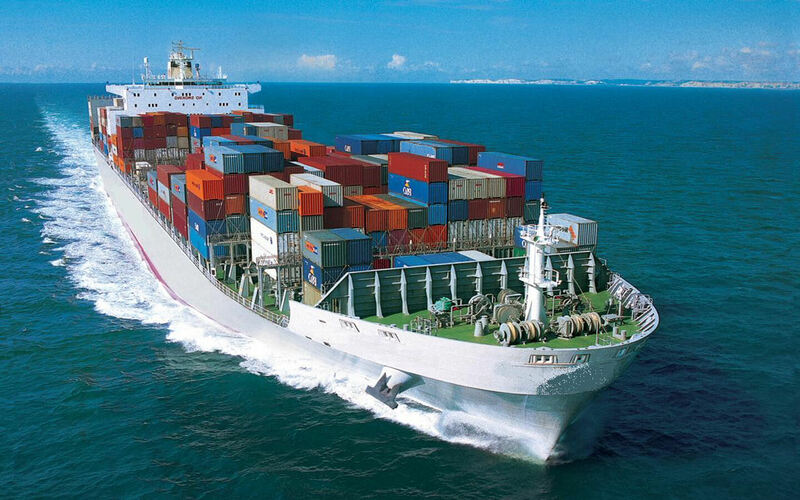 We can deliver orders by land or sea transport through the ports: Poti (Georgia), Trabzon, Samsun, Zonguldak (Turkey). Company practice diverse incoterms (FOB, FCA, CIF etc.) on international business and cooperates only with experienced and reliable transporting companies.